Jennifer Tidwell | BMSS, LLC. Jennifer joined the firm in 1997 as a guest services specialist. 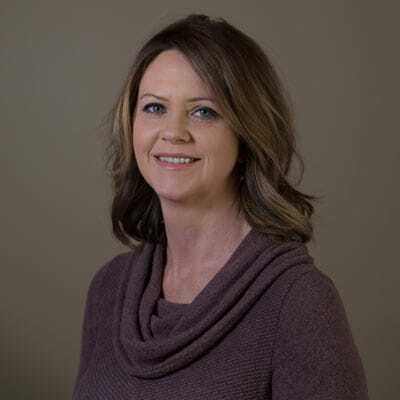 Since then, her role has grown to include working in administration and in the accounts receivable and billing department, where she checks and assembles tax returns and financial statements as well as serves as an accounts receivable clerk. Jennifer grew up in Centre, Alabama. She now lives in Piedmont with her husband, Steven, and their two sons, Caleb and Ethan. When she is not at the office, Jennifer enjoys spending time with her family and watching her sons play sports.